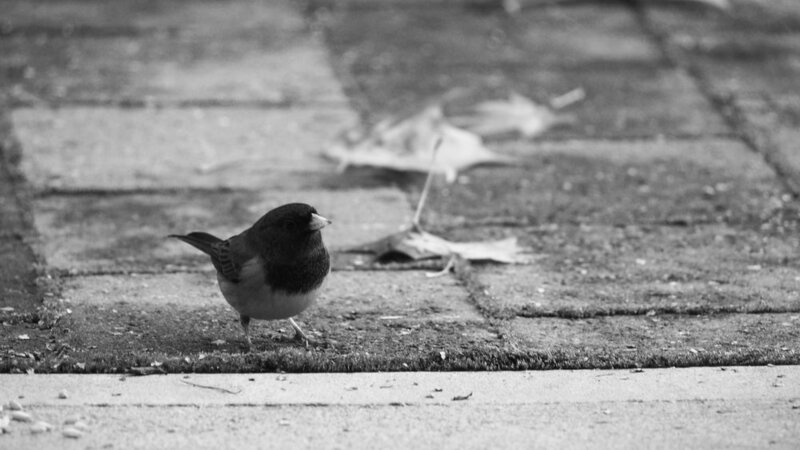 The junco is a wanderer, a symbol of diversity, survival, adaptability and expression. JUNCO is inspired by textures and colours found in nature and urban decay. We are fortunate to have seen many amazing places over the years, both natural and man-made. With a graphic design and visual arts background, designs are created with original photographs taken during our travels, digital art, drawings and block prints. $1 from every item purchased will be donated to Greyhaven Exotic Bird Sanctuary in Surrey, BC. In 2016, Greyhaven saved 584 parrots from deplorable conditions at the World Parrot Refuge in Coombs, BC. The news made national headlines. Greyhaven continues to care for hundreds of birds and find them new forever homes and runs solely off donations from the community. Our fabric printing and clothing manufacturing are out-sourced to Canadian company Art of Where. This company supports local, sweat-shop free, eco-conscious manufacturing. They create made-to-order items at their Montreal studio. JUNCO believes it's important to support the Canadian job market and lower our environmental impact in a world of fast fashion. Our designs are made with lots of love and the highest quality materials. We love unique lines and eye-catching style, and value high quality products and workmanship. We're always experimenting with new designs and making sure they're the best they can be. All of our items are made-to-order, or produced in small batches, because JUNCO believes slow fashion is better for our planet. Mass-production leads to over-production, potentially filling up our landfills and creating unnecessary waste. The textile industry is one of the most damaging to our environment! ...is the creator and manager of JUNCO design. Okanagan-born and Vancouver-raised, the incredible natural landscape of British Columbia inspires her work. Tania loves deep, gritty textures, moody colours and unusual image combinations (mossy forest floor meets crumbling concrete, anyone?). You may find her sneaking around abandoned buildings capturing new images for her texture library.